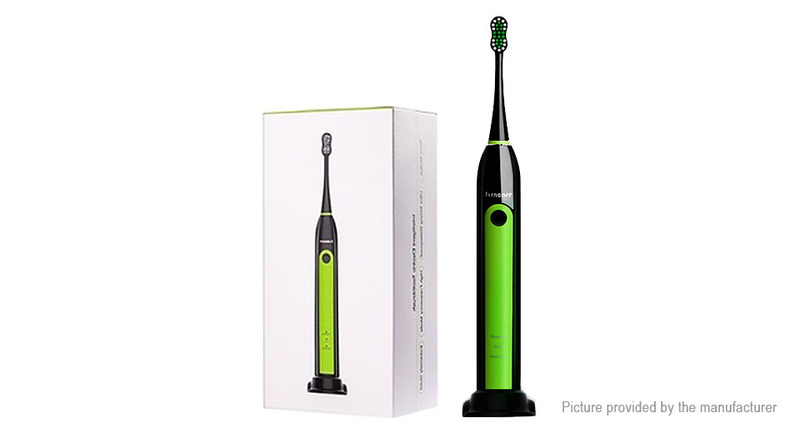 Vibrating brush can reduce the damage to the gums . Three modes can adapt to different oral problems. With high-quality Dupont toothbrush head. One press silicone button switch control, more convenient and simple . With IPX7 high waterproof level.